for this weeks Super Bargain Saturday 60L$ only!!! 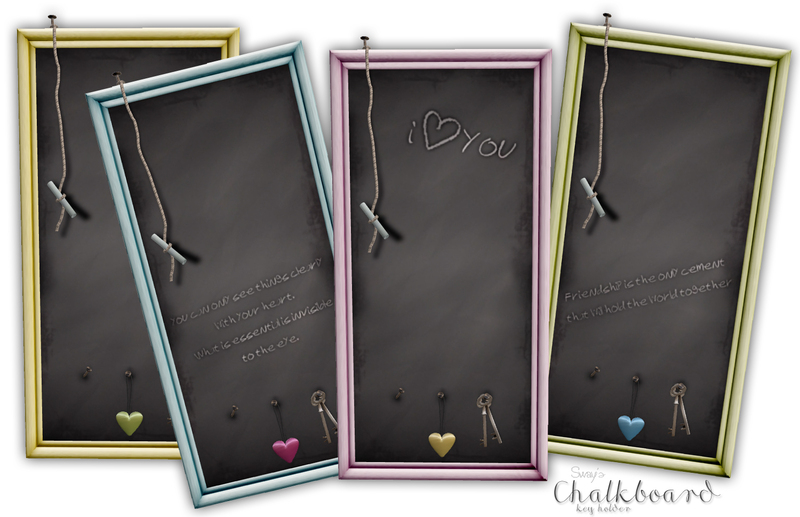 for frame, chalkboard and heart. The pastel shades are a beautiful way to welcome the spring in your home. 'You can only see things clearly with your heart.